As well as coordinating the fundraising group in Bude and raising A LOT of funds for us as a group, Steph Jones-Giles has personally raised £4,000 for our heart research! 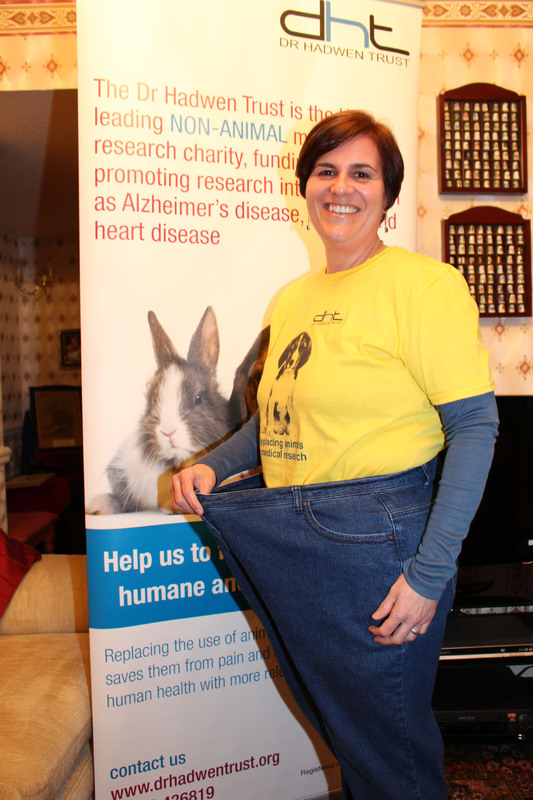 To raise funds, Steph lost an incredible 5 stone and 9lbs with her sponsored slim in memory of her Dad, Phil Jones, who died of heart disease in 2015 at just 65 years old. Steph said: “I have been overwhelmed by the generosity of the people of Bude. I cannot believe that I have raised so much money. Thank you so much Steph. Your achievement and the funds you have raised is truly amazing!